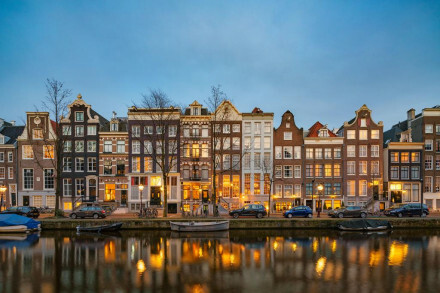 Just a ten minute walk away is The Anne Frank House the biographical museum dedicated to Jewish wartime diarist. 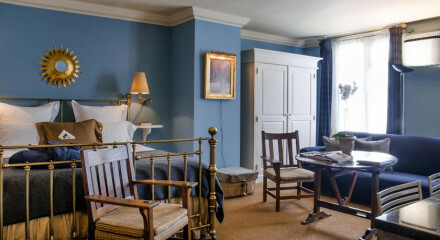 This charming hotel is set on the Prinsengracht canal, an ideal spot for an evening stroll. 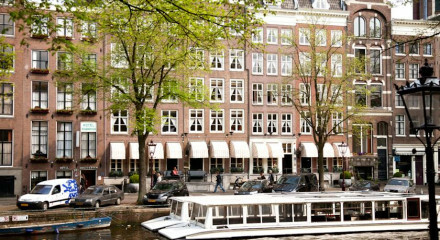 This quiet hotel is just ten minutes from the busy Leidseplein square, full of bars, restaurants and cafes. The Houseboat Museum is just down the road and offers an interesting in sight into the rich history of house boats.